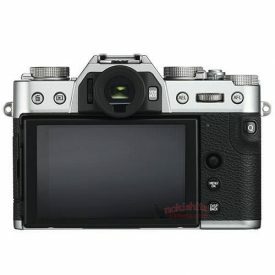 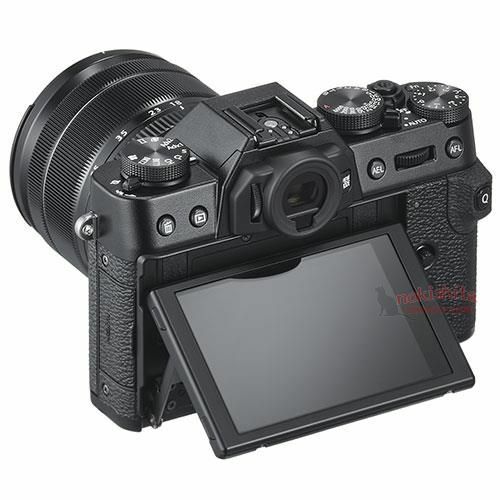 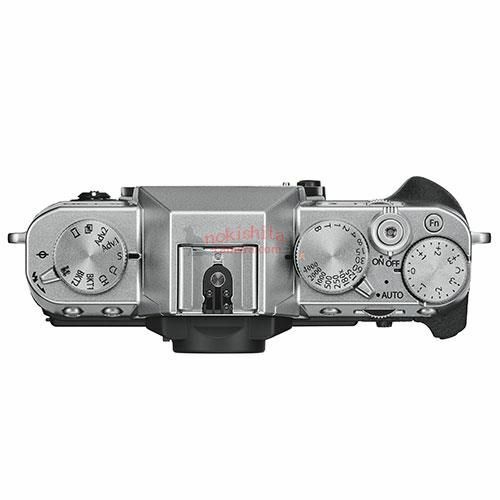 Nokishita leaked additional details about the Fujifilm X-T30. As you can see below Fujifilm has removed the D-Pad in favor of a joystick and it will use the same sensor as the Fujifilm X-T3. 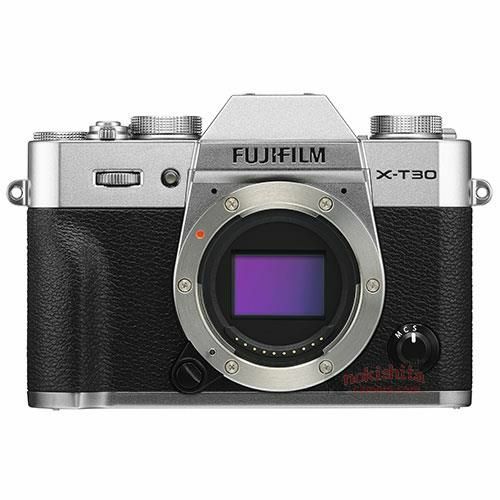 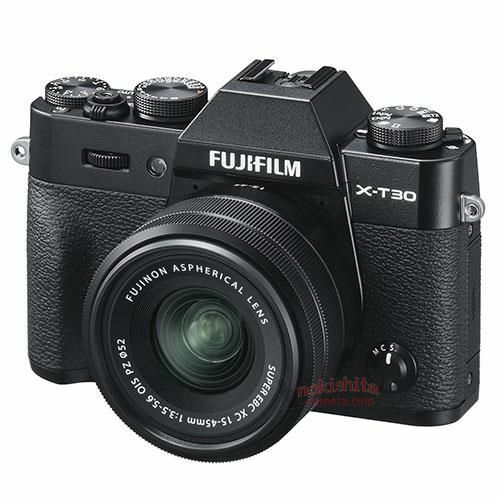 The Fujifilm X-T30 will be a great value if it offers similar performance to the Fujifilm X-T3, which it is expected to do like the X-T20 largely matches the capabilities of the Fujifilm X-T2. 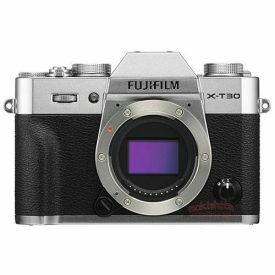 The Fujifilm X-T30 is expected to be announced next week on the 14th of February.